ISO 9001 Certified and for almost 20 years, ATM has built a reputation for Quality, Reliability and Safety. Advanced Traffic Management (WA) offer the most comprehensive range of services in the field. For more information on our traffic management division, visit our Services page. We believe that a knowledgeable, responsible team is key to providing the best possible service. Our personnel are qualified and experienced in traffic management and we ensure that all key personnel receive ongoing training in relation to our ever-changing industry. As part of our commitment to safety, we have taken a zero tolerance approach to drugs and alcohol in our work sites. 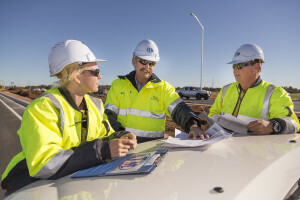 We complement our professional field crews by employing qualified and experienced drafting personnel to assist in producing professional traffic management plans drawn to Australian Standards. Our company prides itself on the highest levels of service, ethics, and workmanship, and we are always on the lookout for innovative solutions to challenging problems. 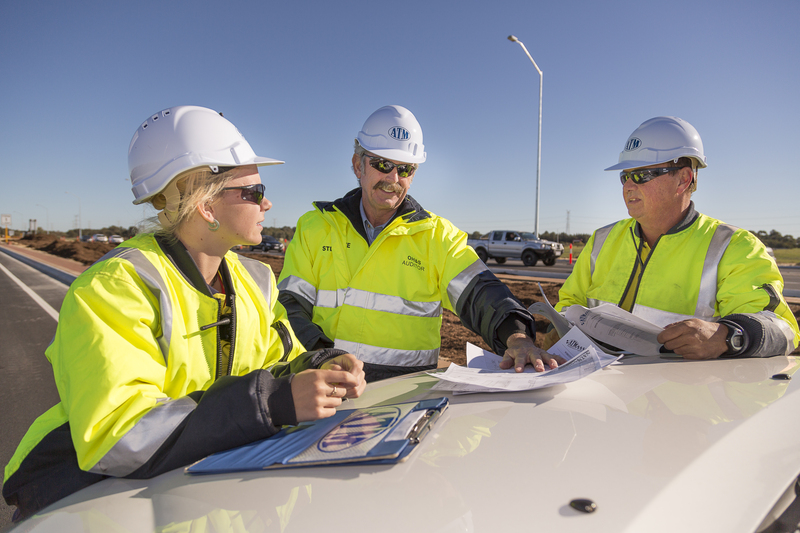 As the leading service provider in the traffic management field, we have established a client base numbering hundreds of key engineering and construction companies as well as government departments and their contractors. We offer world-class techniques, and few companies in the world can match Advanced Traffic Management (WA) for the breadth and depth of our experience and expertise in the field. The head office for Advanced Traffic Management (WA) is in Perth, Western Australia, with a subsidiary office in Albany. Services are offered throughout Western Australia. Working with us reduces the stress involved with the traffic management aspect of your project and ensures time and safe execution. For more information, visit the Services page or get in touch on the Contacts page. Advanced Traffic Management WA Pty Ltd. 2015 © All Rights Reserved.